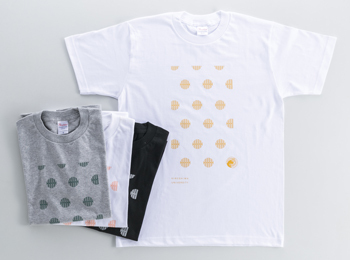 Official Goods are on sale at the Hiroshima University CO-OP. 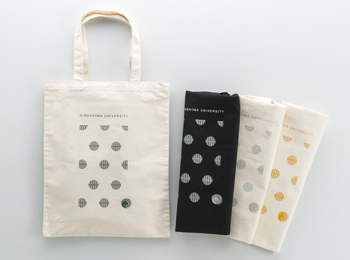 These goods can be bought as commemorative goods or souvenirs for your visit to Hiroshima University. 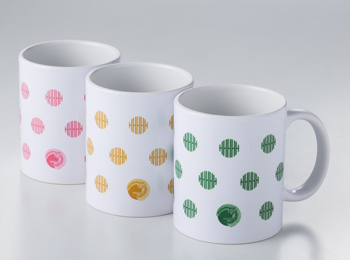 Part of the sales will go to the students’ support at Hiroshima University. Lineup with a concept of casual use for many different daily occasions. 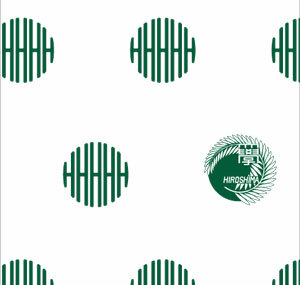 The decorative patterns (on the textile) are original dots laid out in the shape of a letter “H”in “Hiroshima,” and one of the interesting features is that the crest of HU has been blended into and arranged with the common design theme of polka dots. T-shirts Colour: available in four different colours. 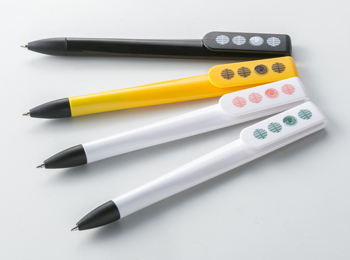 Ballpoint pens Colour: Available in four different colours. Tote bags Colour: Available in four different colours. 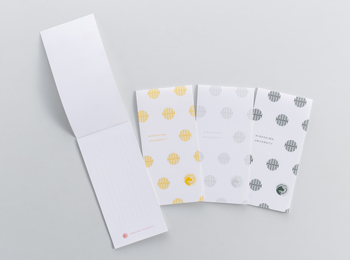 Message note paper Colour: Available in four different colours. ※ Prices above do not include the consumption tax. 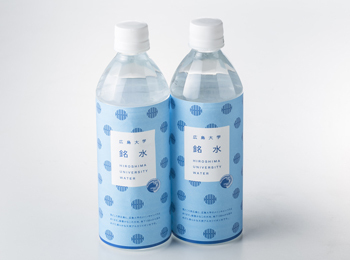 ※ Bottled water available at 110yen(including tax) from the vending machines.